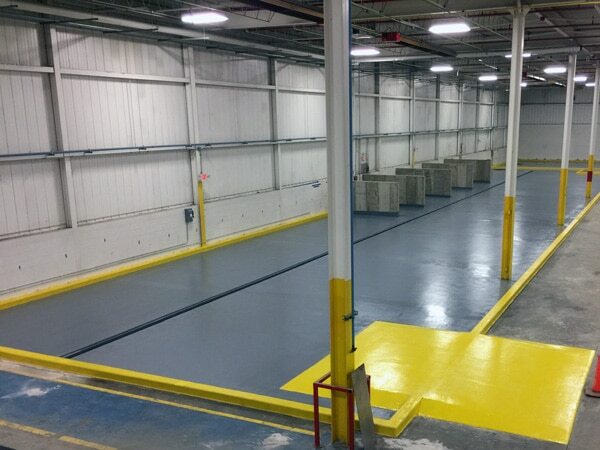 At Windy City Coating, our concrete grinding services are perfect for any commercial or industrial concrete floor. We have a broad selection of diamond grinding equipment to handle any size job. Our concrete grinding services offer the use of a dust suppression system, which is essential for concrete grinding performed in medical and pharmaceutical manufacturing plants. 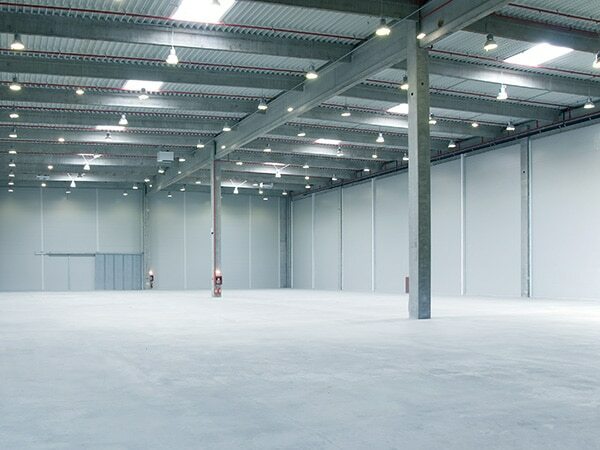 Concrete grinding is a clean, quick and effective way of achieving the desired level of floor flatness, while offering little or no disruption to the ongoing warehouse activities. 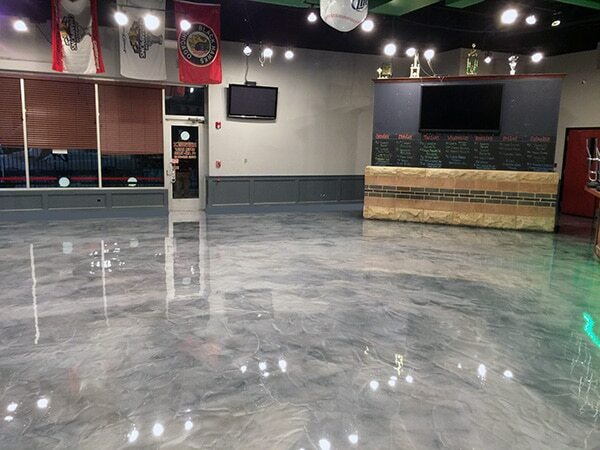 If you’re interested in having your concrete grinded in your Chicagoland commercial or industrial business, Windy City Coating can help. At Windy City Coating we believe in being honest, upfront and transparent – while always putting our Chicagoland customers first. 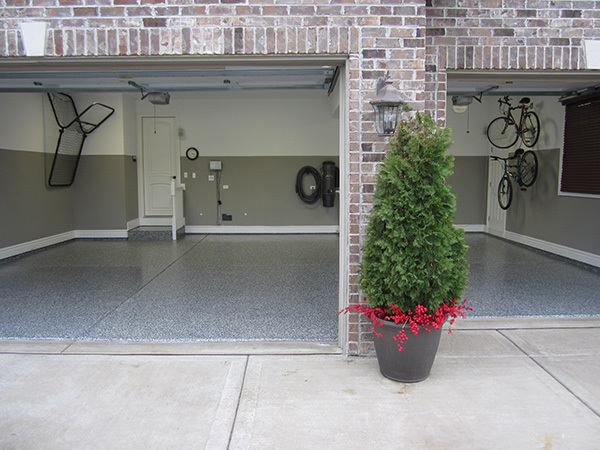 This has made us Chicagoland’s preferred concrete grinding company. Contact us today for a free, no-obligation quote.